Offered with NO UPPER CHAIN, this TWO DOUBLE BEDROOM GROUND FLOOR MAISONETTE is situated on The Green close to Stoke Mandeville hospital and local shops, with the added benefit of allocated parking and gas central heating. 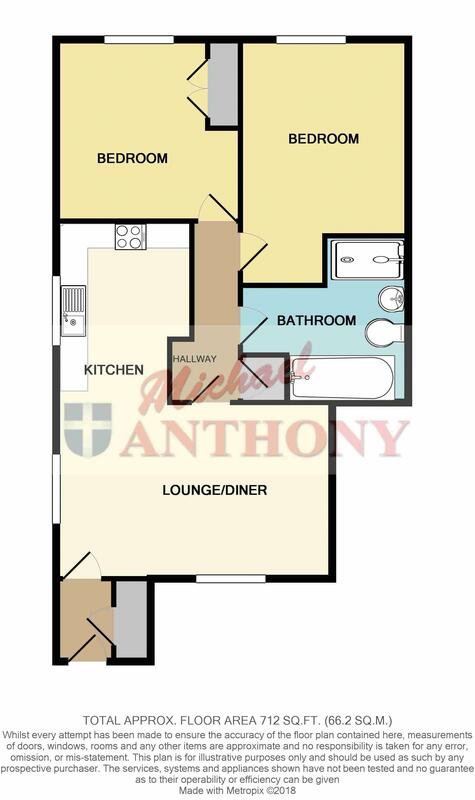 Accommodation comprises Lounge/diner, modern kitchen, two double bedrooms and four piece bathroom. Call Tanya for further information or to arrange a viewing. UPVC double glazed windows to the front and side aspects, television point, telephone point, two radiators, opens to kitchen. Fitted with a range of storage units at base and eye level, rolled edge work surface areas, electric oven, fitted four ring gas hob with extractor over, integrated washer/dryer, space for fridge, freezer and slimline dishwasher, one and a half bowl single drainer sink unit with mixer tap, UPVC double glazed window to the side aspect. Doors to all rooms, radiator, door to storage cupboard. UPVC double glazed window to the rear, radiator, built in wardrobes, television point. Four piece suite comprising double shower, panelled bath, low level wc, wash hand basin with mixer tap, radiator, part tiled walls, extractor fan. One allocated parking space to the side (no 92). Pathway leading to the front door.